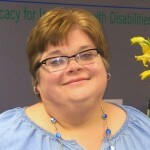 Disability Rights Mississippi is pleased to announce that Polly Tribble has been selected by its Board of Directors to serve as Executive Director of the agency beginning July 1, 2017. Mrs. Tribble has worked for DRMS for over 20 years in a variety of roles, most recently as Senior Advocate and Intake Unit Supervisor. 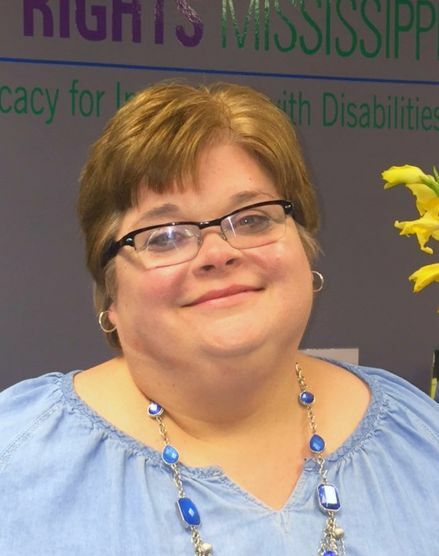 Disability Rights Mississippi is a non-profit agency providing legal advocacy to people with disabilities throughout the state of Mississippi. Polly succeeds Ann Maclaine, who is retiring after leading DRMS for the past eight years.